Artists: Hans Op de Beeck, Anthony Goicolea, Inti Hernandez, Carl Johan Högberg, Rob Johannesma, Isaac Julien, Krištof Kintera, Goof Kloosterman, Ine Lamers, Tom Lore de Jong, Jacco Olivier and Levi van Veluw. 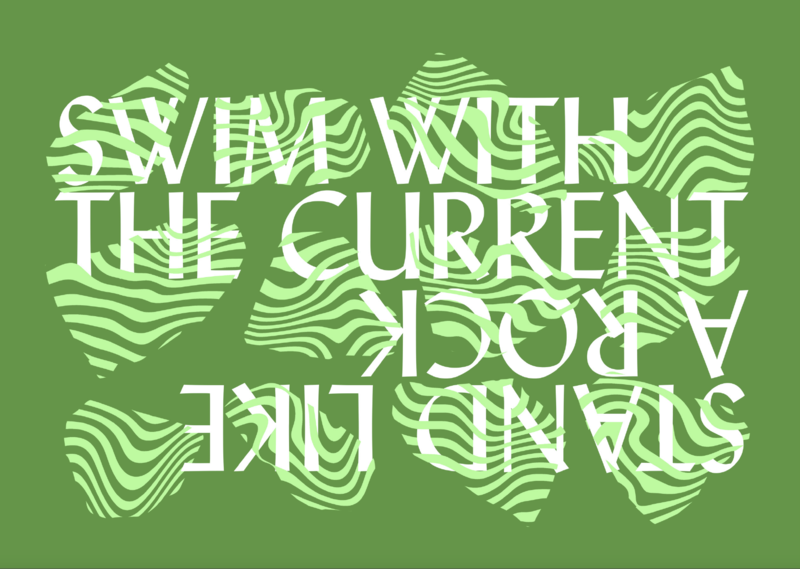 Manifesta and DutchCulture are proud to present Swim with the Current, Stand like a Rock, by Galerie Ron Mandos, a selection of twelve Dutch and international artists chosen specifically to complement the opulent rococo style interior of Herengracht 474. The Amsterdam based gallery is the fourth partner in the series. As part of an on-going series of in-house exhibitions each half-year a different Amsterdam based contemporary art gallery is invited to curate a site-specific show, specially made to reflect the history of the building and the place. The exhibitions are a starting point for public meetings, discussions and receptions. Through this program we would like to show our appreciation and support towards the Amsterdam art scene.